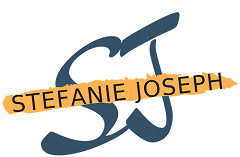 Stefanie Joseph - Empower Self. Build Community. Hey hey !! Are you worried that your children are falling victim to all of the pressures of their peers and social media? Have you heard them say negative things about themselves or beat themselves constantly? 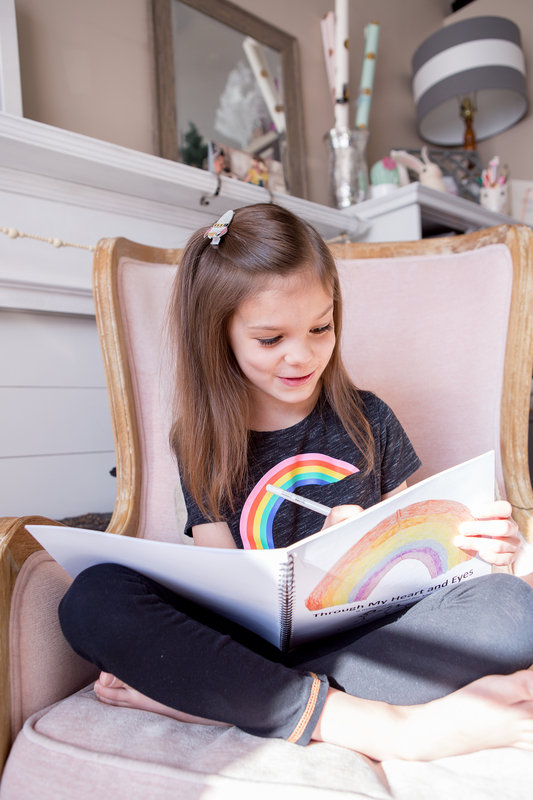 I get it, I am right there with you and that is exactly why this I created "Through My Heart and Eyes, a guided journal for kids." After that came this course because moms like you, asked for assistance in how to use the journal in their home. So here we are! Self worth and how to encourage more of it with you and your children. The power of writing and using it to acknowledge and release emotions. The power of listening and being present with your children. The concept of Stand Up, Speak Up, Speak Out - giving your children a safe space to speak up when they need to say something to you. The power of you; you as a mom and the power of your child. Support from a community of parents wanting more connection. (7) videos, all under 10 minutes, keeping your busy life in mind. This is a go at your own pace course, so sneak it in at soccer practice, lunch breaks, or potty breaks! Also included with each video is simple homeplay to continue creating deeper connection with you and your kiddos. So...what are you waiting for! Please feel free to message me using the message button in the bottom right hand corner or email me at stefanie@stefaniejoseph.com if you have any questions or need any additional information! So you're interested in my upcoming all new Mama Connection Course that teaches you how to engage with your child using my guided journal for kids and help them build their self worth? I'm all about improving and providing THE BEST for you and appreciate your feedback! By answering these few questions, you will get a 50% off discount code when the Mama Connection Course goes live next week!!! Series of short videos that talk about the concepts in the book. These videos teach you how to engage with your child (and also do the work yourself) using the journal as a guide. Assist you in creating a safe space for your child to express their emotions and build their self worth! Engage on the same level with your kids so you have more present moments, less frustration and more love in your relationships. A powerful community of other like-minded parents who feel the same way as you and want to inspire our children! Access to me to answer any questions or provide feedback on how to mindfully assess parenting situations. Week 3 is about the power of listening and being still. How often do you go through life and parenting in reaction mode? When was the last time you actually listened to your child when they were in a bad mood or throwing a tantrum (not talking about toddles, but it would work too)? When was the last time you listened to your inner knowing and trusted it? All amazing questions for you to ponder on as you listen in to week 3. Lesson 7 - Let's Recap!